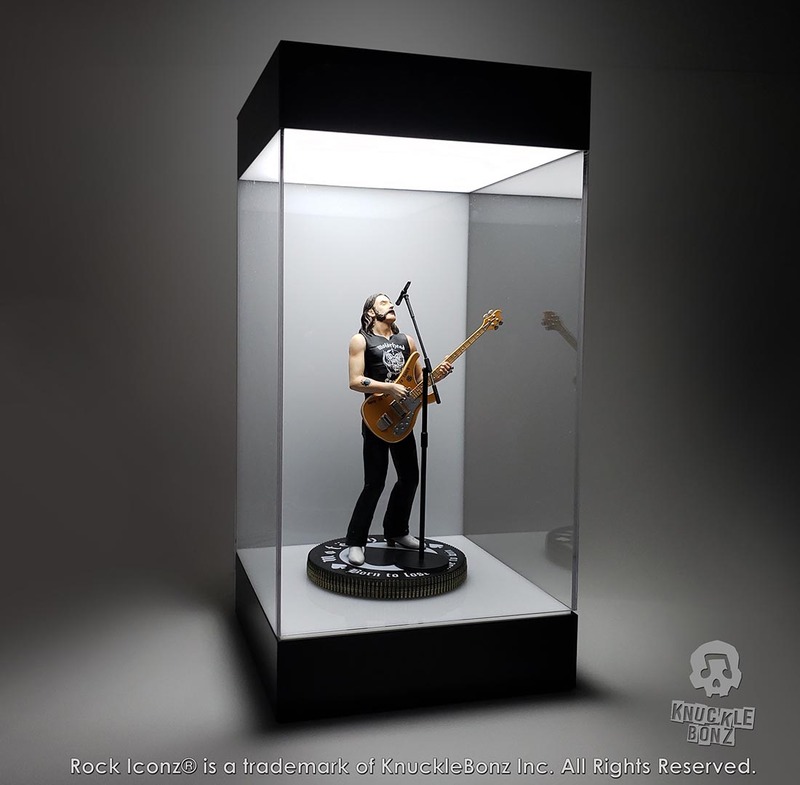 Display Case (Lighted) White Background – Knucklebonz, Inc. 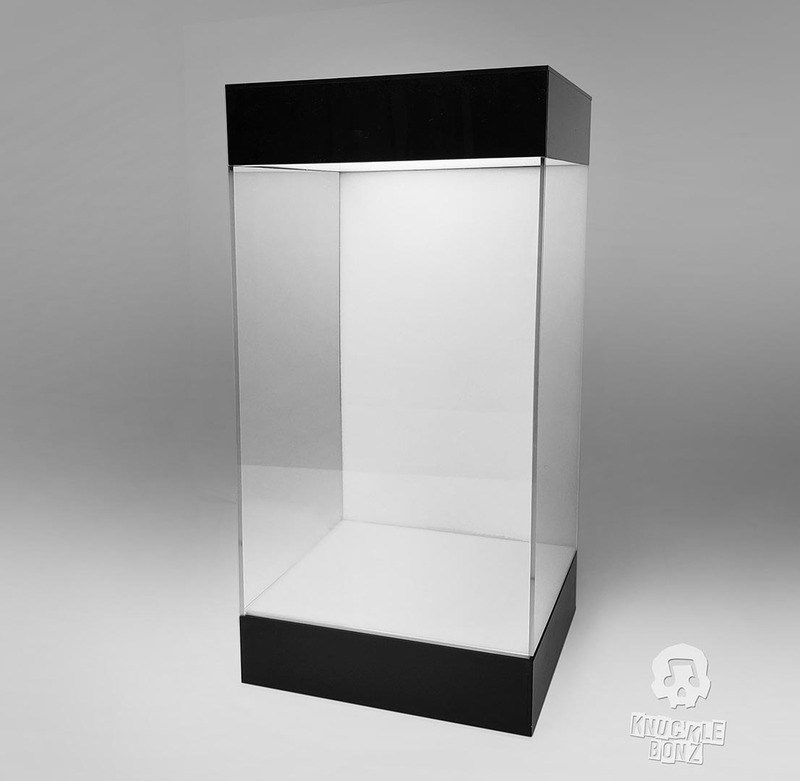 This display case is featured with lighting and a white background to showcase your collectibles. 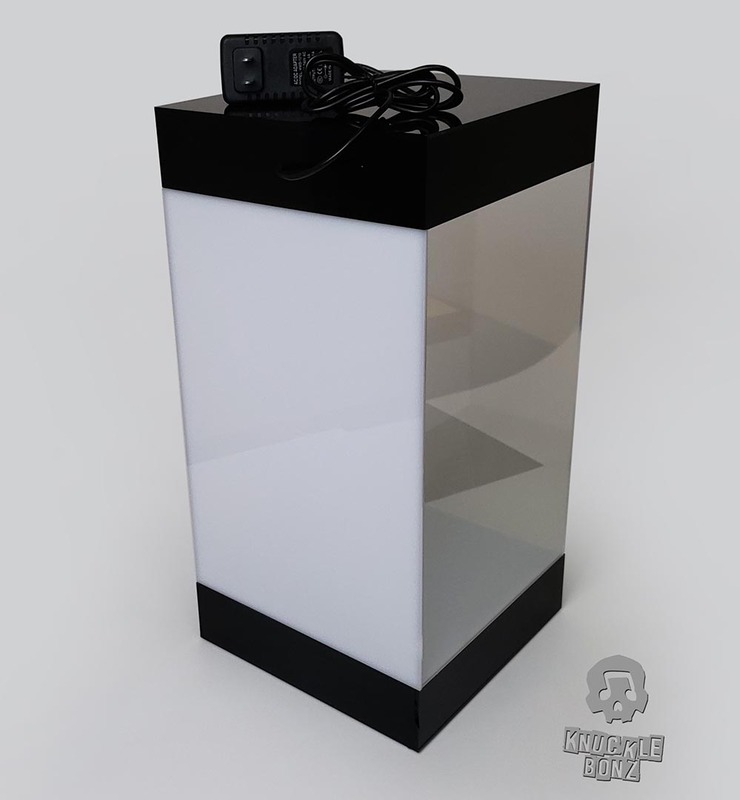 Lighting: power cord outside of the case. 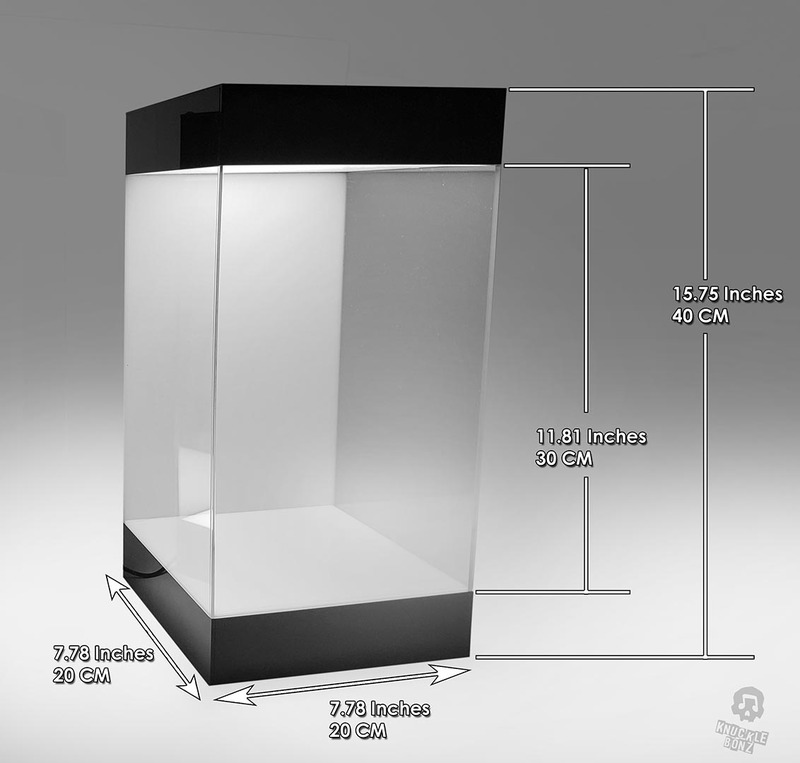 No need to change batteries or reach inside the case itself to adjust the lighting. 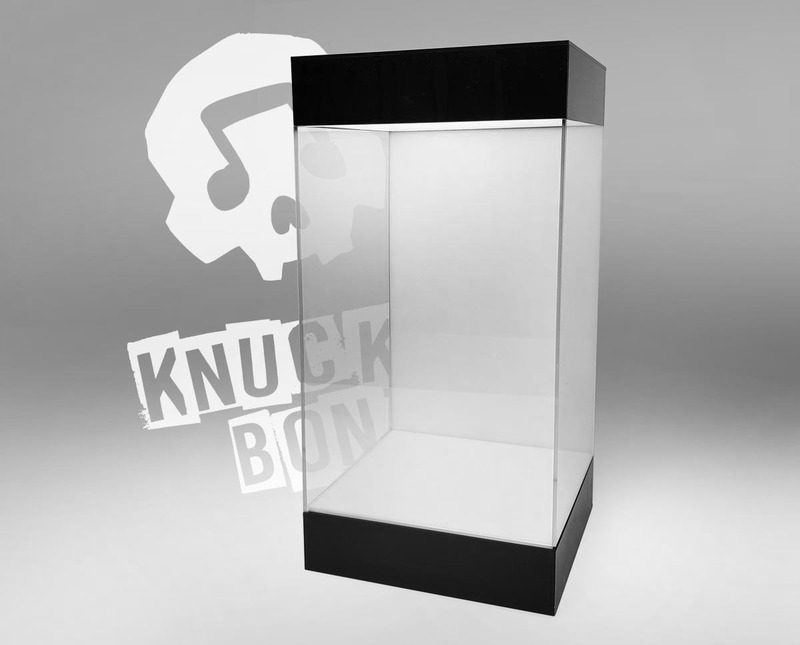 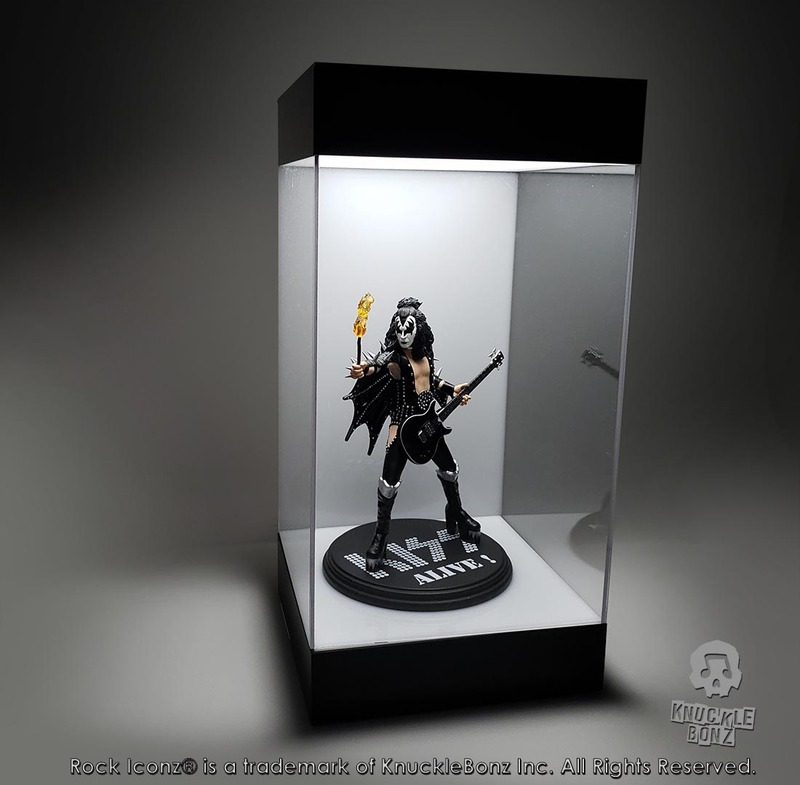 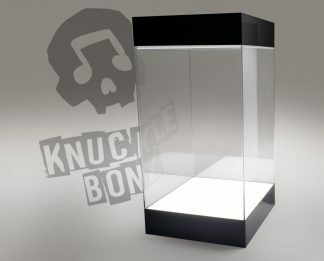 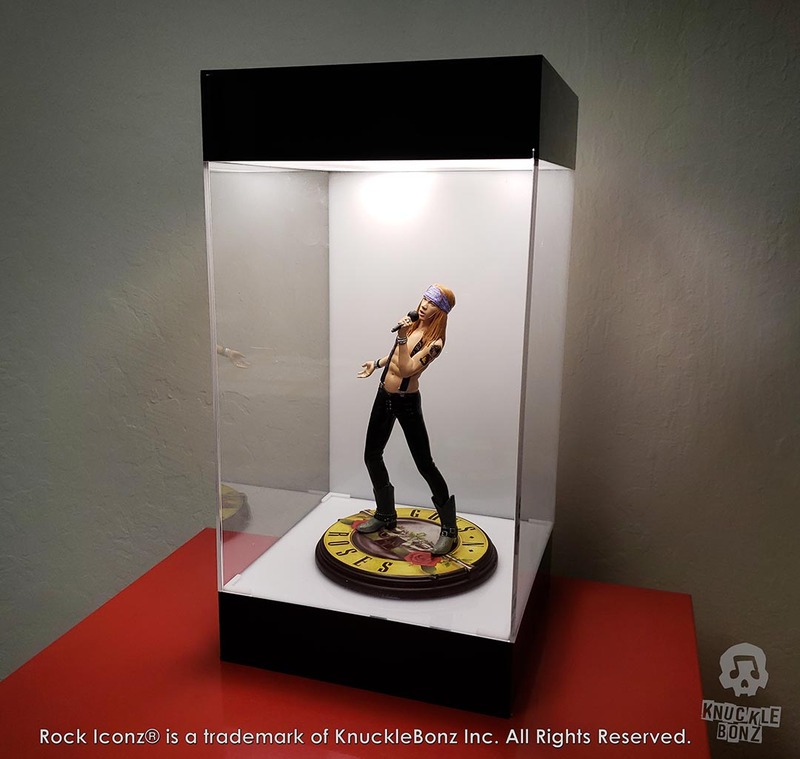 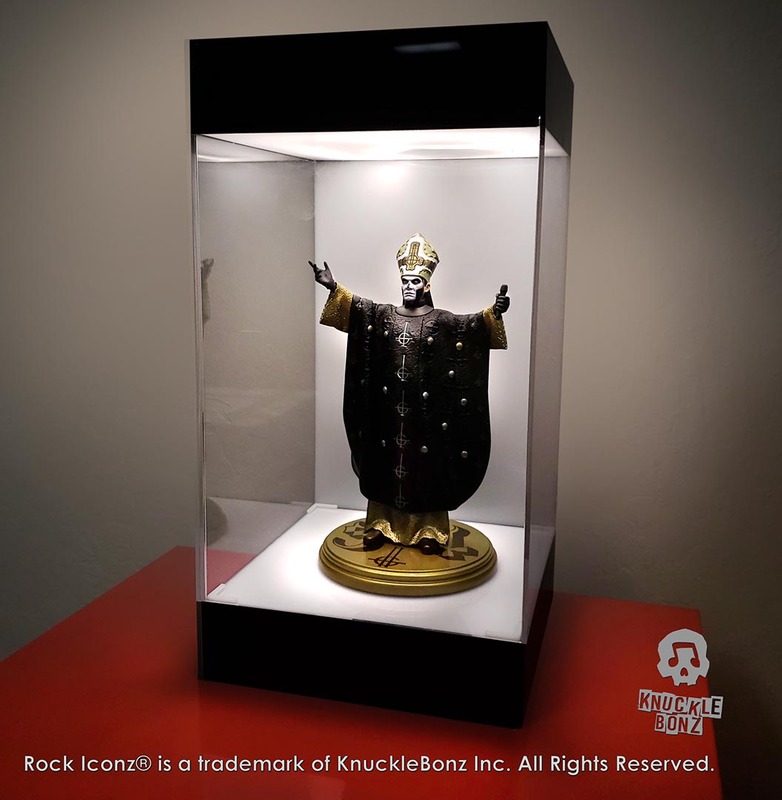 KnuckleBonz Collectors: proudly show off your treasures in this lighted display case.